Horse Business, Marketing and Sports Performance Resources for Professional Equestrians. Horse Directory | PA | – Statewide Resource for PA Horse Owners. 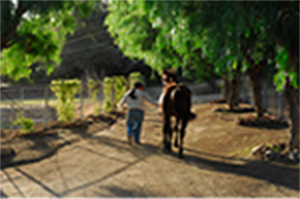 Source of current information on events & marketplace for equine goods & services.